FA Cup c’ttee forgot about Messi? 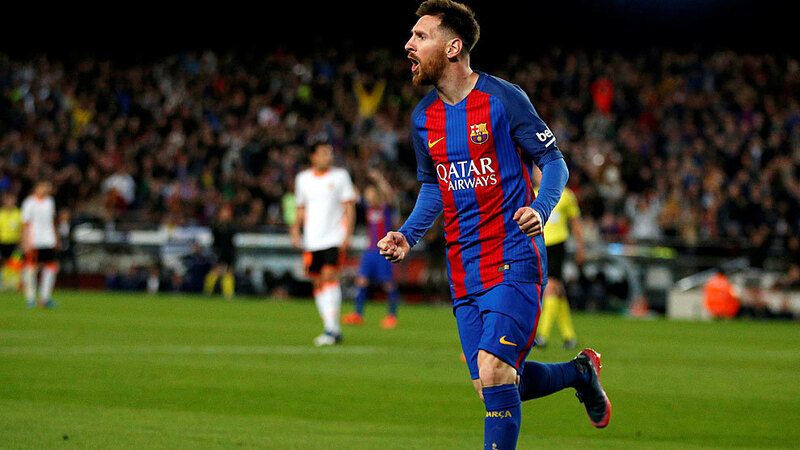 The Spanish FA’s Competition Committee has forgotten to include Lionel Messi’s booking against Valencia in its weekly summary of yellow and red cards. REALLY? Given that the booking was the fifth of the Argentine’s season, he was due to serve a yellow card accumulation suspension in Barcelona’s next match against Granada, but it is now unclear if he will be eligible or not. His warning for timewasting in the 86th minute of the Blaugrana’s 4-2 victory over Valencia was indeed included in the referee’s report, but was overlooked in the Competition Committee’s summary. It had been suggested that the suspension was convenient for Messi and Barcelona given Granada’s lowly league position and the fact it means he’ll definitely be available for the following match against Sevilla, but it is expected that the omission from the week’s report will be rectified at some point on Thursday.